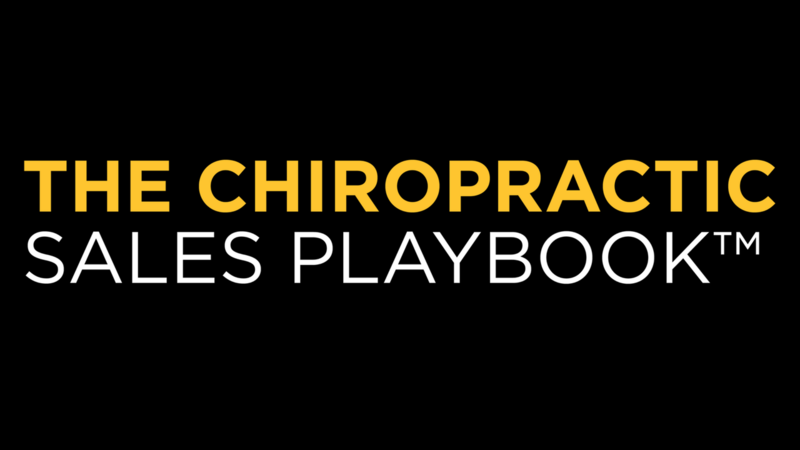 One of the absolute best parts of my “job” is working with chiropractors to help grow themselves and in turn, grow their businesses and leave a much bigger legacy than they had ever expected. What really gets me excited is to partner with driven, ambitious and hard working docs who are willing to put in the effort AND do the long work in order to get results. I’m energized every time I get off a call with a doctor who is taking full responsibility for their success and only sees me as an assistant NOT the primary cause of their outcomes (good or bad). One of those chiropractors is Dr. Alex Ritza. 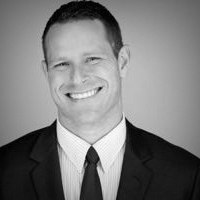 Alex had followed Life By Design For Chiropractors for a few years prior to working with our team. He consumed the free content, gathered up piles of value (and implemented what he could) until he reached the point where he knew the next step was a more intensive relationship and what he hoped would be an extremely fruitful one. 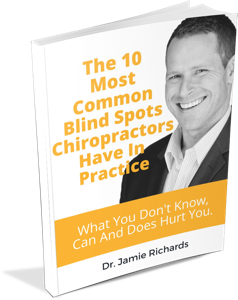 His situation is not unlike many of our listeners, and as such, I know you’ll get value from this episode of Life By Design For Chiropractors. 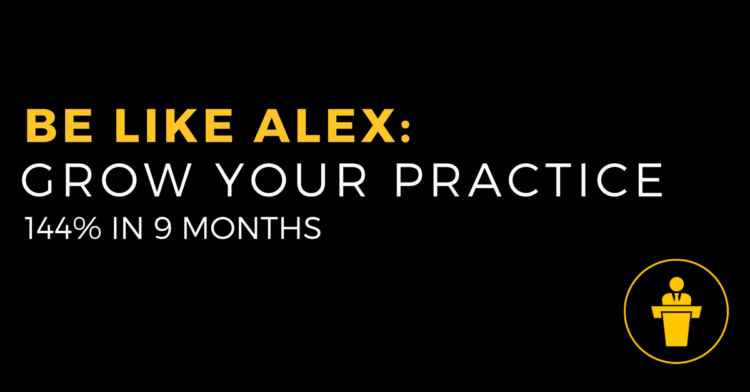 What Alex’s practice was like one year ago and how that made him feel (you probably know the feeling). Where, as a younger chiropractor, was Alex falling short on moving towards his vision at a speed he could be happy with? The major discoveries he made about his practice that gave him hope things could change rapidly. When it came time to implement, Alex was able to do it at breakneck speed… what was the secret to his success?